Meet Rose, a UK native by birth, but an African at heart. 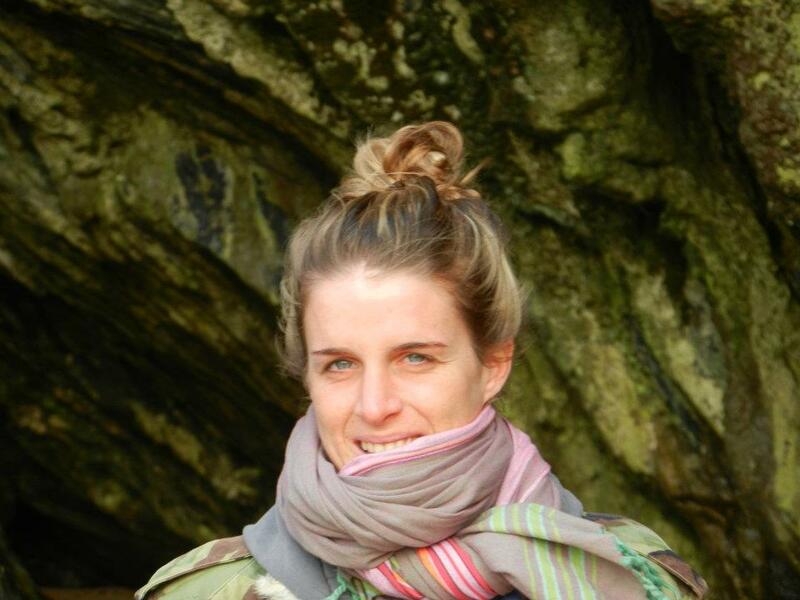 Her passion for Africa and the wildlife that lives there inspired Rose to set up The Luxury Travel Company. Since Jorge and I are thinking about going on a safari for our honeymoon later this year, I thought it would be fun to pick her brain about her favourite African experiences, find out some of the questions a first time safari-goer should remember to ask and ask her about all of the ways in which this continent engages your senses like no other. Below, she tells us why she cried during her first safari, what makes The Luxury Safari Company different from her competitors and what she eats in the morning to kickstart her day. RH: I’m from Gloucestershire in the UK and currently have a lovely rural office with views of rolling hills and wild flowers. It keeps me inspired when I’m not in Africa. I am Africa obsessed, but outside of that I love anything energetic and exciting so will often be found down on the English coastline with the dogs and the waves for company! LO: You’re the founder and managing director of The Luxury Safari Company. Tell us about the company, how it started and why you’re still passionate about it so many years later. RH: Having worked for a competitor for six years, I really wanted to move into a unique style of safaris. 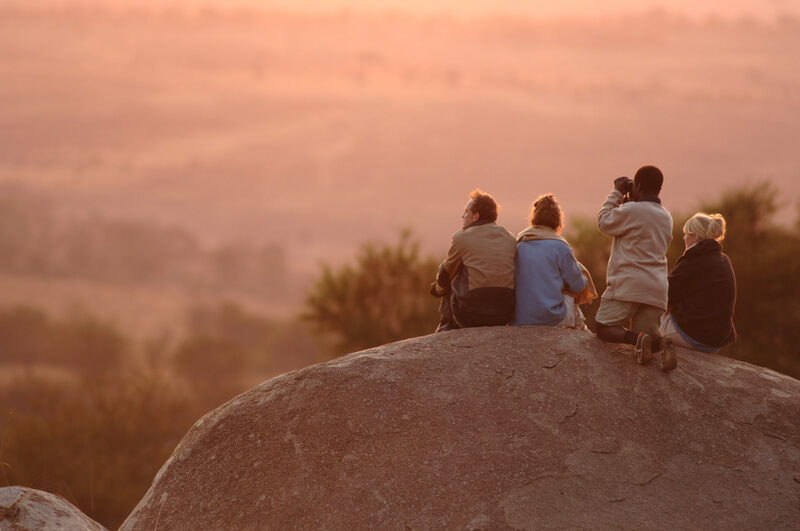 The luxury safari camps and lodges are life changing, but I wanted my clients to come away from Africa not feeling like tourists, but feeling like they’d really discovered the real Africa. So, all my clients always have access to the best guides who can take them into unknown areas; they have access to zoologists and researchers if they want or ancient tribesmen that can show clients traditional plant uses and tracking. No luxury safari is the same and we always make sure our clients get to do something which no one else they know will have done! LO: Where was your first safari? Was it what you expected? What do you remember most vividly about it? RH: I had a calling from Africa when I was 18 and was packed off by my parents into the Kruger park where I fell head over heels in love with the wilderness and the wildlife and haven’t looked back. I remember seeing my first lion and crying my eyes out; it’s very special. 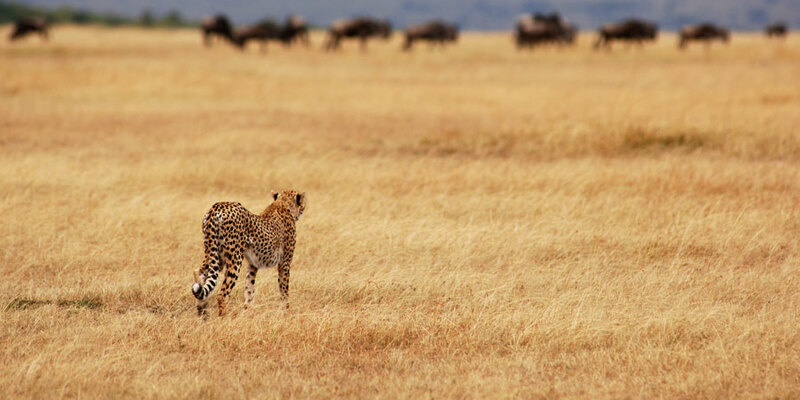 LO: Do you have a current favourite safari destination? What makes it special to you? RH: I am currently obsessed with Western Tanzania and particularly Katavi. This is Africa fifty years ago with one 6-tent luxury camp and vast savannahs which are always dotted with huge herds of buffalo and predators around every corner. LO: What are some of the questions that it’s important for a first time safari goer to ask? Should there be certain expectations of what you are going to see? 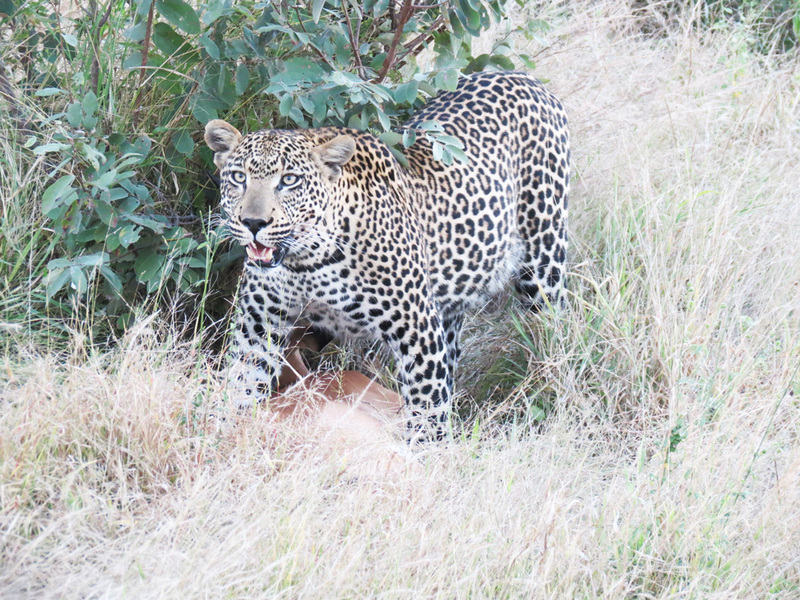 When you design trips for clients, what happens in the time between the game drives? RH: We are constantly promoting private conservancies. Sadly due to the greed of many governments, many of the National Parks in Africa are in shambles and it is better to stay on the privately funded conservancies which surround (unfenced) the National Parks. These offer private game viewing, better anti-poaching and so better game, along with the freedom to explore the bush as you like. The cultural experiences here are always better too. So the moral is, try and find out exactly where the camp is when you are booking. Speak on the phone to a few different Africa consultants as you will gel with at least one of them. This then means they can recommend properties you like with more accuracy as you are like-minded. Always remember a tour operator saves you money (we have access to better rates and specials you cannot get direct) and a travel agent costs you money (travel agents book through someone like us and charge the client extra). LO: Can you recommend a camera and lens for someone going on safari who might not have the huge budget of a pro photographer? Any tips on how to capture beautiful photos? RH: Amazon do the most fantastic refurbished Canons which make anyone look like a pro. In Africa, you will capture some amazing shots, just because what you’re seeing is so amazing – even the worst photographer couldn’t miss it. Sometimes it’s better just to enjoy the wildlife and not spend too much time behind the lens not really seeing. 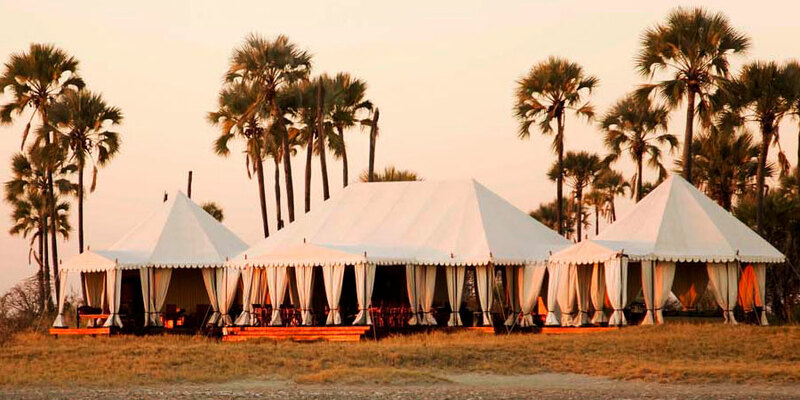 LO: And what makes the safaris that The Luxury Safari Company design “luxury” experiences? RH: The term luxury has recently been redefined. Although none of our camps are basic, some of our experiences which are now classed as luxury as named that due to the location or the experience you can have there. 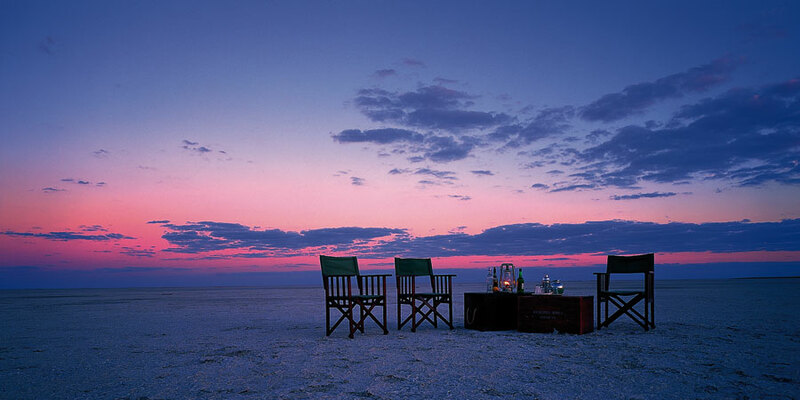 People no longer just want comfort, they want comfort, an extraordinary location and extraordinary sights. LO: How do you start your day? Do you have any routines that help kickstart your morning? And how do you wind down in the evening? RH: Scrambled eggs with coconut oil tend to keep me motivated all day. My evenings are usually spent daydreaming about new trips, new destinations or new camps! 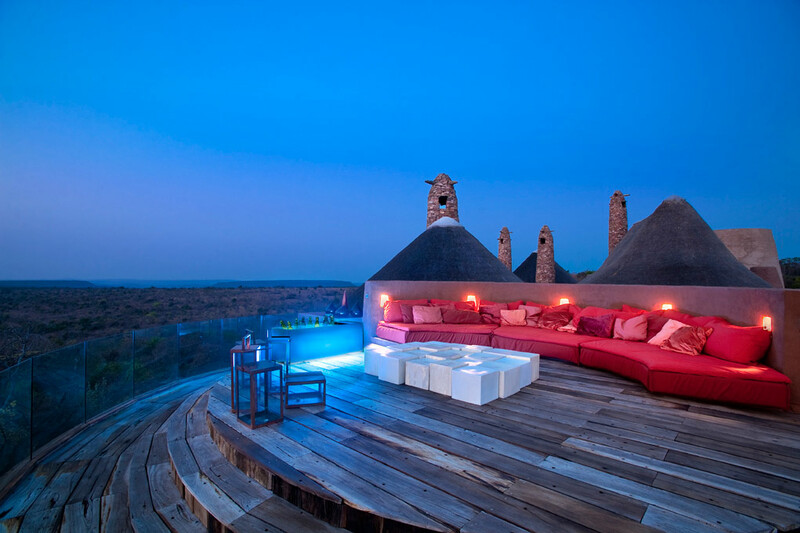 RH: It’s difficult to explain the affect Africa has on people – the vast open spaces, the sunrise and sunset which changes colour every second in front of your eyes, the distant roar of lions on plains, the hum and cough of a Masai warrior dance, the romance of the luxury tented camps. It assaults all of your senses and never lets you go. The Africa bug really takes hold and I am afraid most people don’t ever want to go on holiday anywhere else after experiencing Africa. 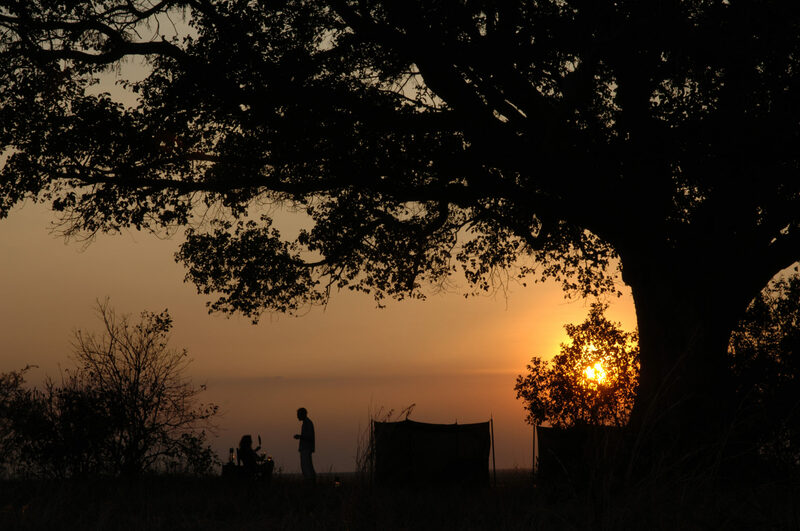 LO: Tell us a story of a memorable encounter you’ve had while in Africa. Why did it stand out for you? RH: I have been very lucky to have many memorable encounters, but a couple stand out. Recently on safari in South Africa, we were watching a beautiful male leopard in the dusk.Slowly, he got up and walked purposefully over to the vehicle where he sniffed inquisitively at my door. To look into the eyes of a big cat is nothing short of magical. His expression was so benign I didn’t feel frightened at all. The very rare and critically endangered African wild dog are my favourite animal to see and once again on a recent trip we have a very special time sat with them as the sun went down and they jumped and splashed in a small pond. The light was so beautiful and they were obviously having such fun that the whole safari vehicle felt elated. Last but not least, any elephant experience – especially if there’s a baby involved – is incredibly moving. You can find Rose at The Luxury Safari Company as well as Twitter, Facebook, Pinterest and Google +. Swoon! We just went on safari in South Africa in April, and before our trip was over we were already talking about where we could do another one! I’m loving reliving it through our photos and journal scribbles. What an incredible way of feeling alive. Will be noting her company for next time! What an awesome blog! I lived in Lilongwe as a child and have yet to go back. Your blog has really inspired me. Interesting! Where do you live now? You should definitely go if you have a chance. We had a wonderful experience. I live in South Korea now. Definitely stayed a Third Culture Kid. I am still trying to make it over to Lilongwe.